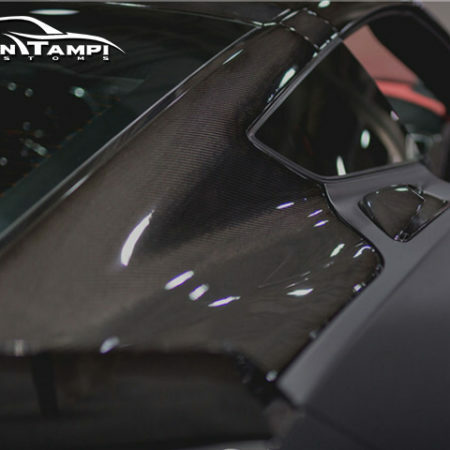 Ivan Tampi has won many Best of Show Awards in numerous Car Show Events. 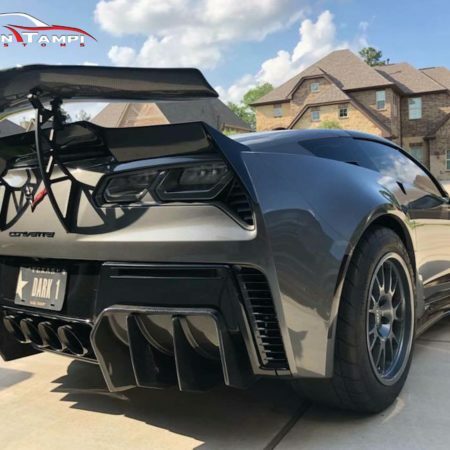 He is known for his infamous body kit design called “Black Widow” series, predominantly for the Japanese made cars, Honda and Toyota. He later decided to maneuver his talents to the American car industry and created the Black Widow Ford Mustang body kit. 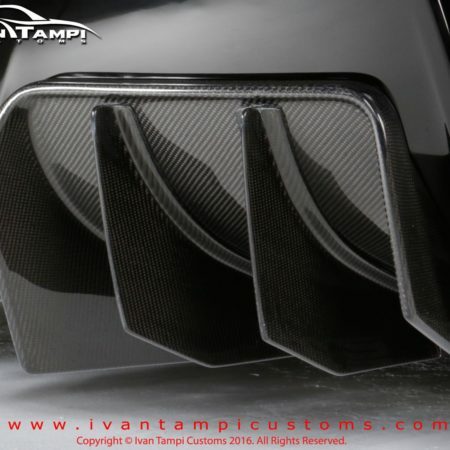 His design won Ford Choice Awards at the SEMA convention. 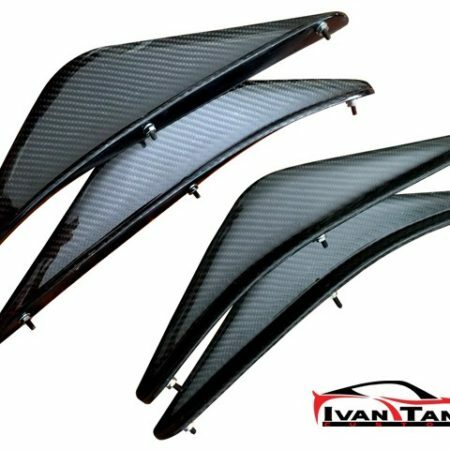 This Limited Edition of 100 sets is made out of the highest quality of Hand Laid Carbon Fiber and consists of 14 pieces which includes the Front Bumper replacement, Front Bumper Bottom Spoiler, Front Fender replacement (2″ wider than stock per side), Side Skirts, Rear Quarter Panels (4″ wider than stock per side), Rear Spoiler Wing, Rear Bumper and Rear Bottom Splitter. 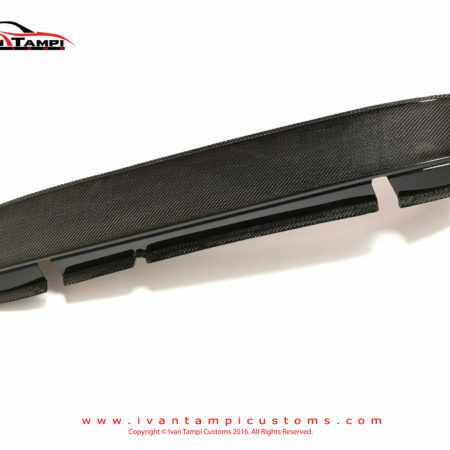 Dress-up your ride with carbon fiber, molded to precise dimensions that only pre-preg. materials can achieve. These parts are exotic-looking, race-inspired, and are unmatched in quality. 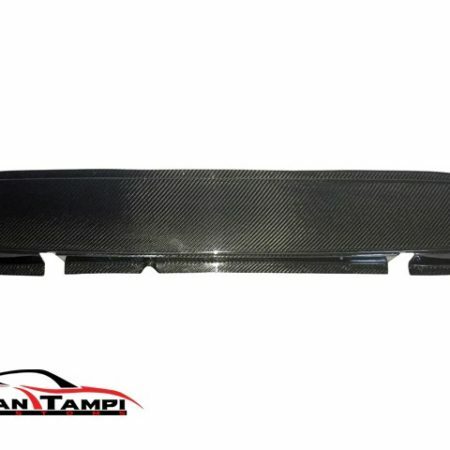 Our products are made out of the highest quality of Hand Laid Wet Carbon Fiber. 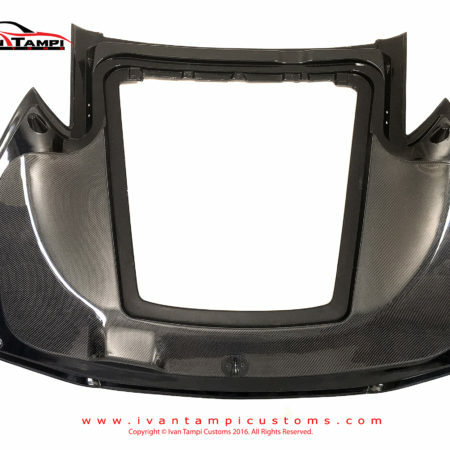 Our latest line of design, called “XIK” WideBody kit (pronounced “sick”) will definitely make everyone’s head turn. 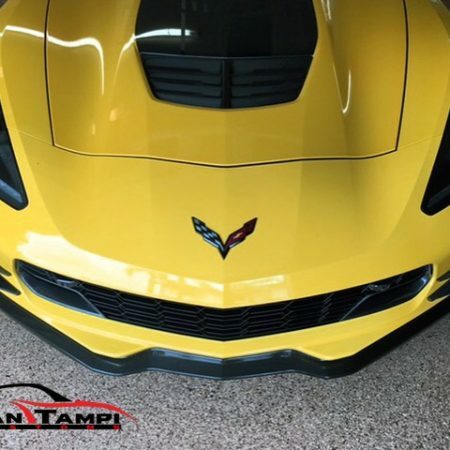 We are focused on designing and manufacturing aftermarket product lines for the elite range of cars such as Mustang, Corvettes, Charger, BMW, Mercedes, SUV and other Exotic Cars.